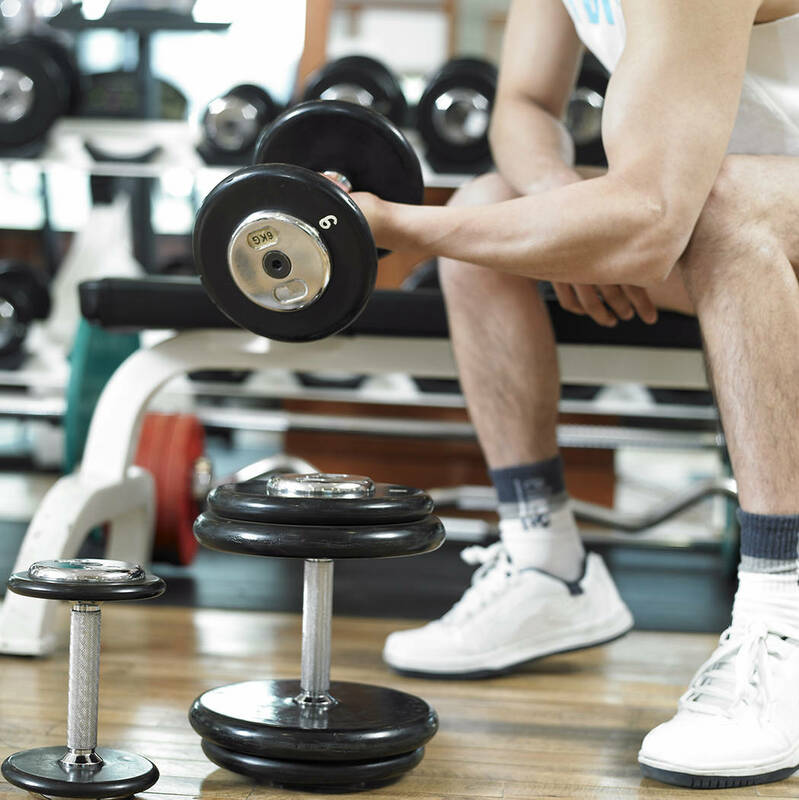 1 RESOLUTION RESOLVE: Get a boost on your resolution to become healthy, more fit and lose weight by visiting one of the city’s fitness centers, including the city’s facility at ABC Park, 801 Adams Blvd. It is open from 5 a.m. to 8 p.m. Monday through Thursday, 5 a.m. to 7 p.m. Friday, and 7 a.m. to 4 p.m. Saturday. Call 702-293-0870 for details. File The Southern Nevada Old Country Dancers will be hosting a dance at 6:30 p.m. Saturday at the historic Los Angeles Department of Water and Power building, 600 Nevada Way. 2 MOBILE MARKET: Fresh produce and unique items come together at the Green Thumb Farmers Market, which comes to Boulder City each Saturday and Sunday for its temporary home in the parking lot in front of Chilly Jilly’z, 1680 Boulder City Parkway. It is open from 10 a.m. to 2 p.m. both days. 3 DANCE THE NIGHT AWAY: Join the Southern Nevada Old Country Dancers on Saturday for an evening of contra dance and live bluegrass music at the old Department of Water and Power building, 600 Nevada Way. 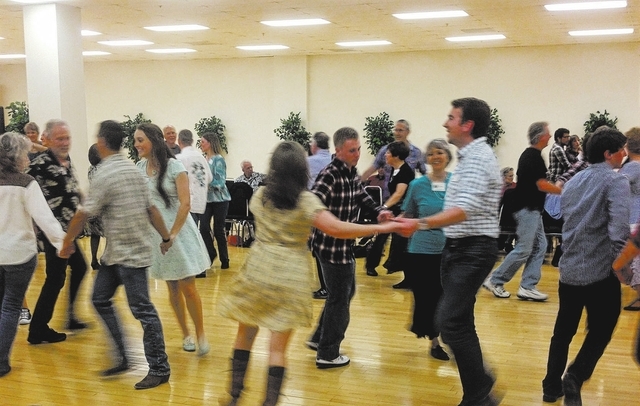 Contra dancing has elements of square dancing and line dancing. Lessons are offered from 6:30-7 p.m., and the dancing continues until 9:30 p.m. “A Snowball’s Chance in Vegas!” is the theme of the evening’s festivities and those attending are encouraged to wear black and white (and maybe sparkly) attire. Admission is $5 for members and $10 for guests. For more information, call Eileen Hug at 702-361-1584 or visit http://lasvegascountrydance.org.